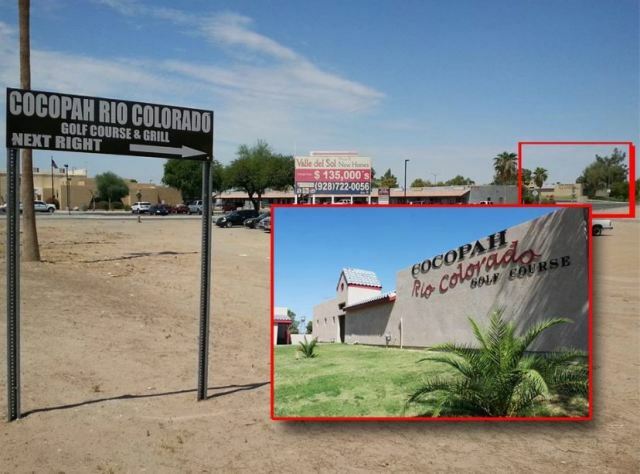 Cocopah Bend Rv Resort Golf Course is a Resort, 18 hole golf course located along the Colorado River near Yuma, Arizona. 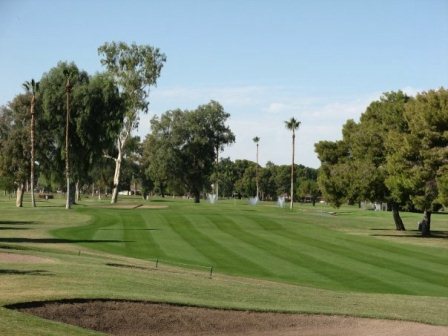 Cocopah Bend Rv Resort Golf Course is a short course, but it can be difficult due to the narrow fairways and small greens. 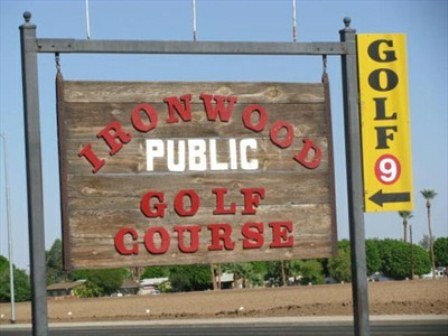 The fairways were built on slightly rolling terrain, but the course is still easy to walk. The greens are flat and somewhat elevated. The Colorado River flows right alongside the RV area, but it doesn't come into play on the course. 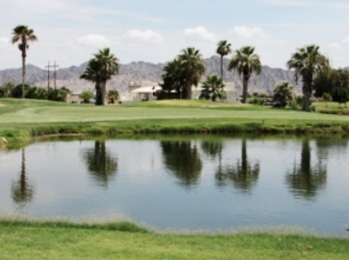 However, there are two water hazards that come into play on three holes.  The course is narrow and demands accuracy, but is also fair and rewarding to players of all levels. Water and bunkers are blended with doglegs and narrow fairways, and the course's five par 3s are some of the best in the southwest. The par 72, 18-hole course measures 5,705 yards from the back tees, with a USGA slope of 112 and a USGA rating of 68.0. Three sets of tees are available to accommodate varying levels of play. The course measures 5,282 yards from the front tees, with a USGA slope of 116 and a USGA rating of 70.6. The signature hole for the course is #18, a 520-yard par 5, which requires the utmost accuracy as it is guarded by water on the right and boundary limits on the left. The back nine offers more of a challenge both in length and shot selection, with two finishing holes that can make or break a round. 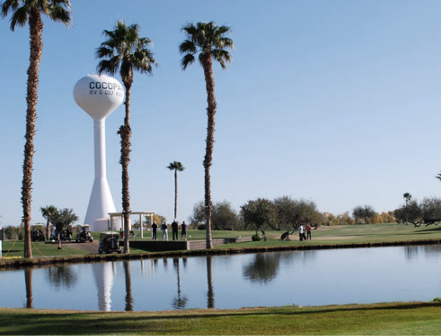 The Cocopah Bend RV & Golf Resort is 300 acres of adult playground. Residents enjoy approximately 449 sites directly on the golf course and 356 additional sites at the resort.